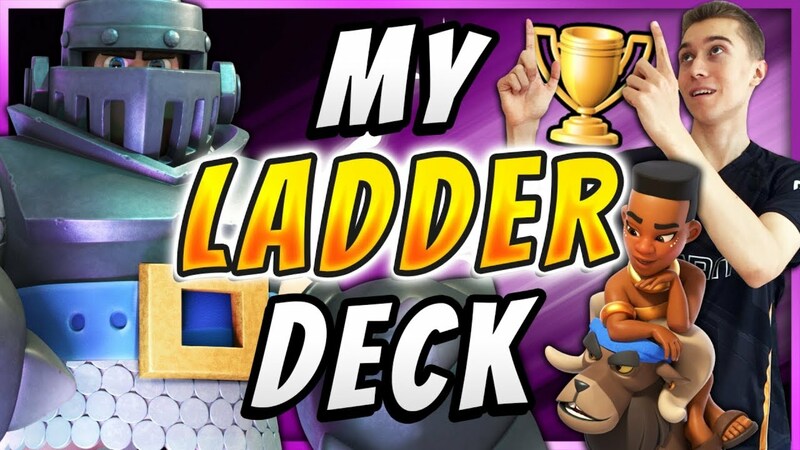 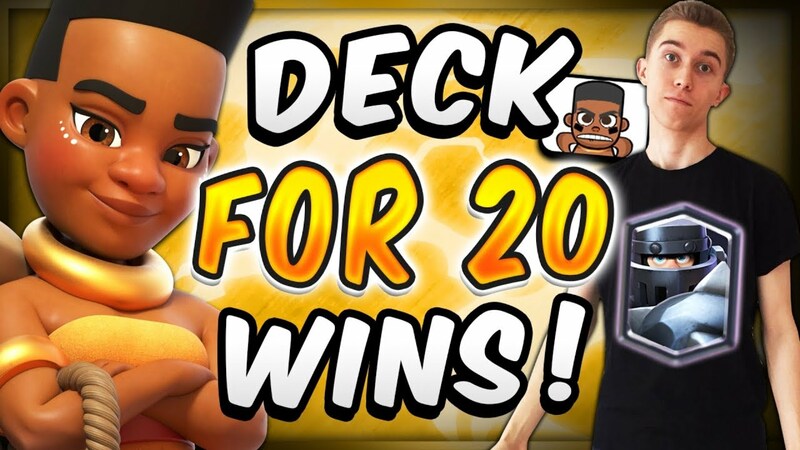 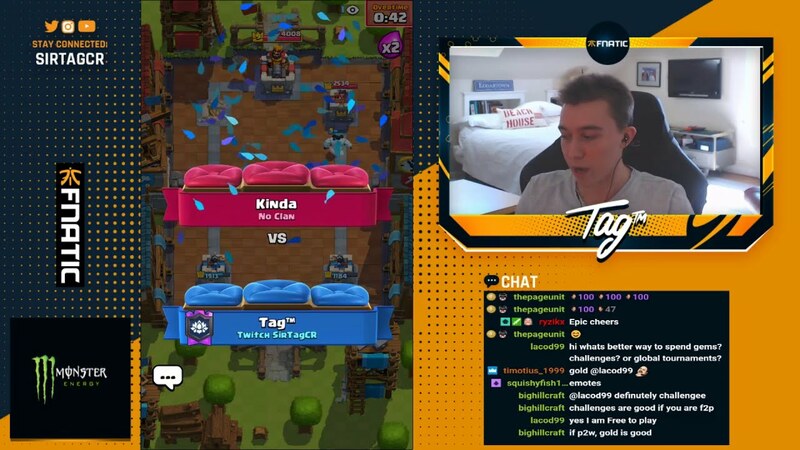 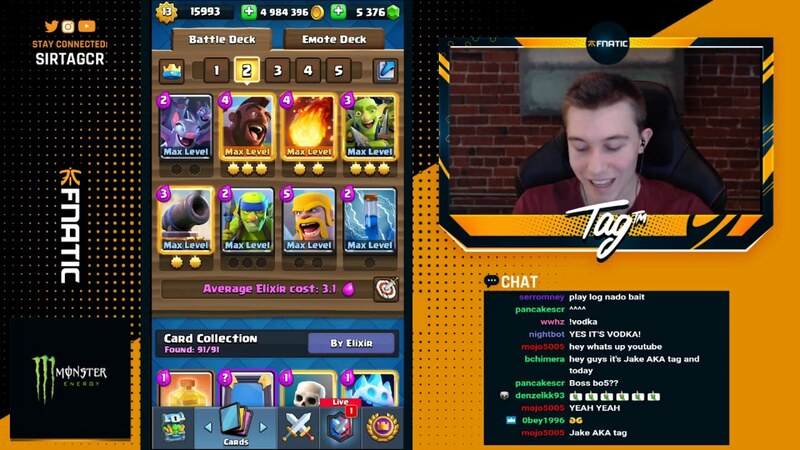 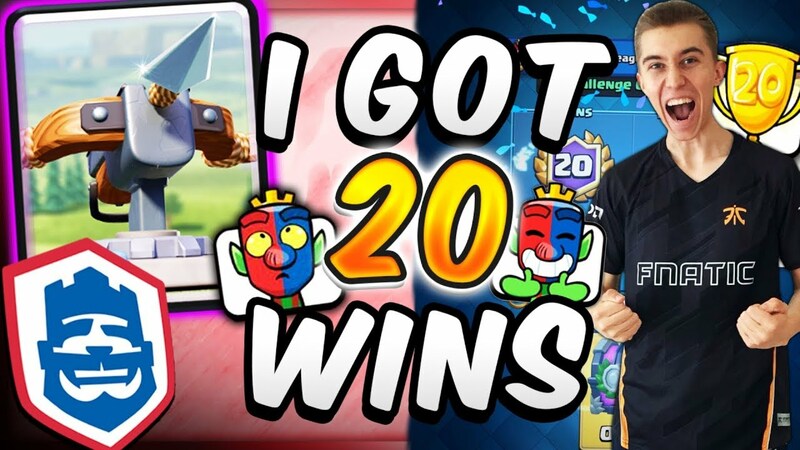 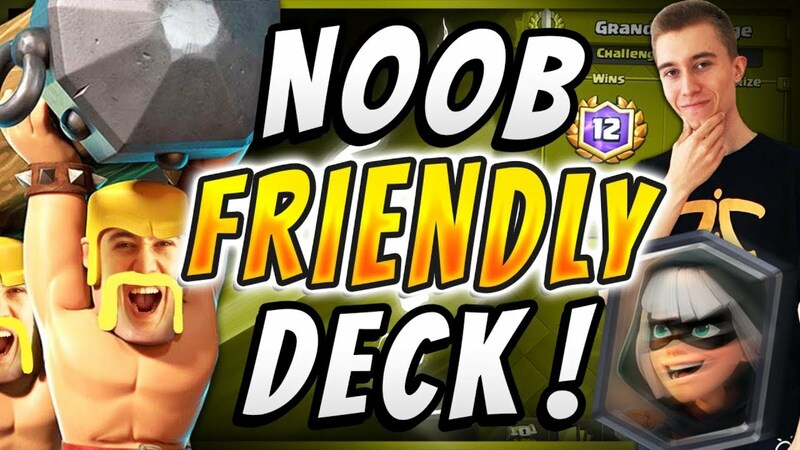 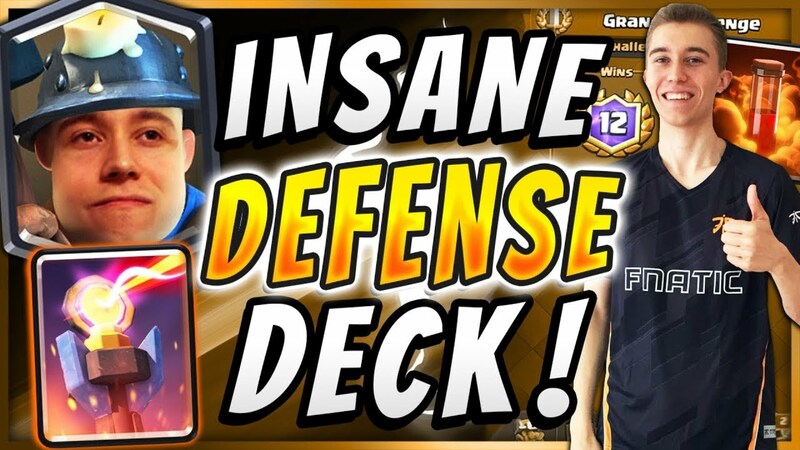 ALL The Pros Are Using THIS Balloon Deck! 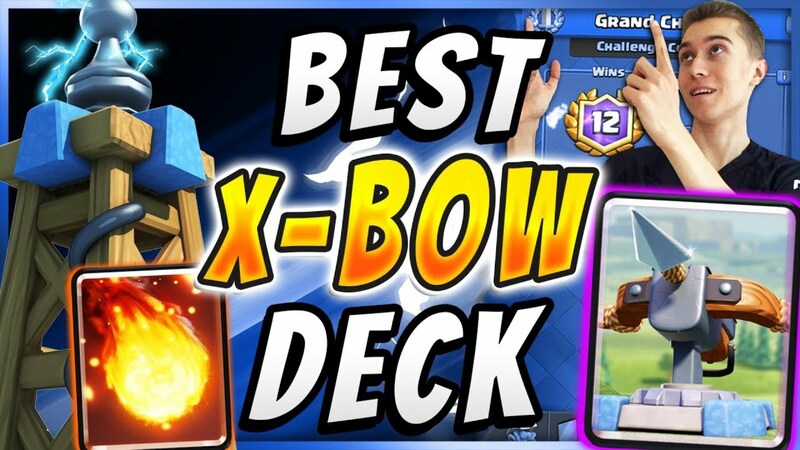 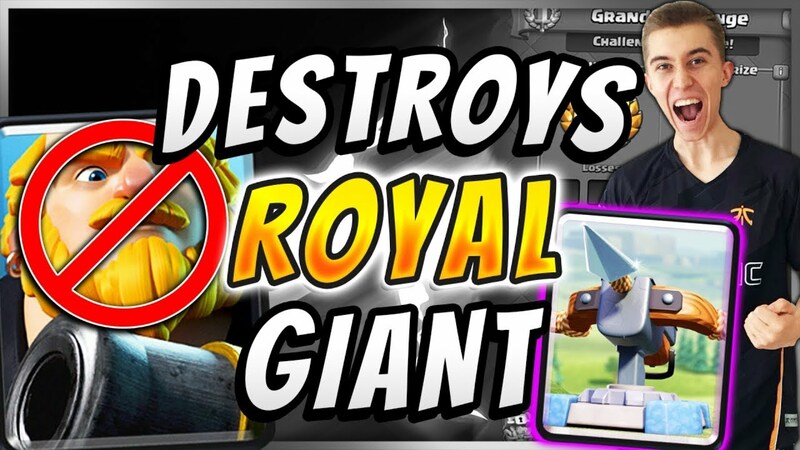 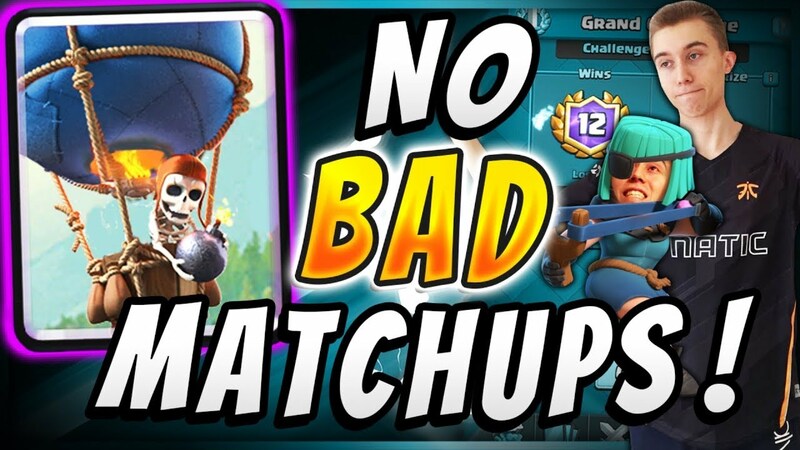 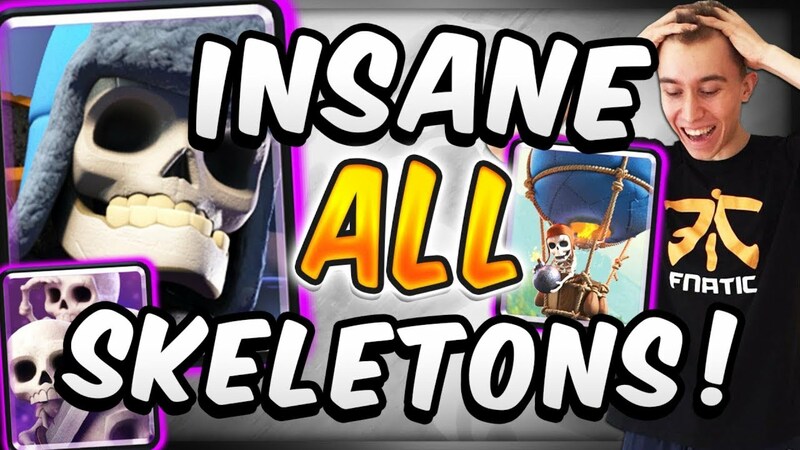 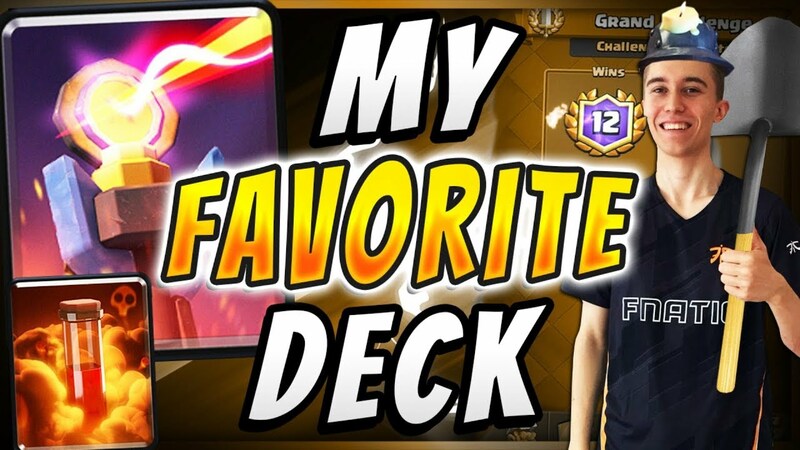 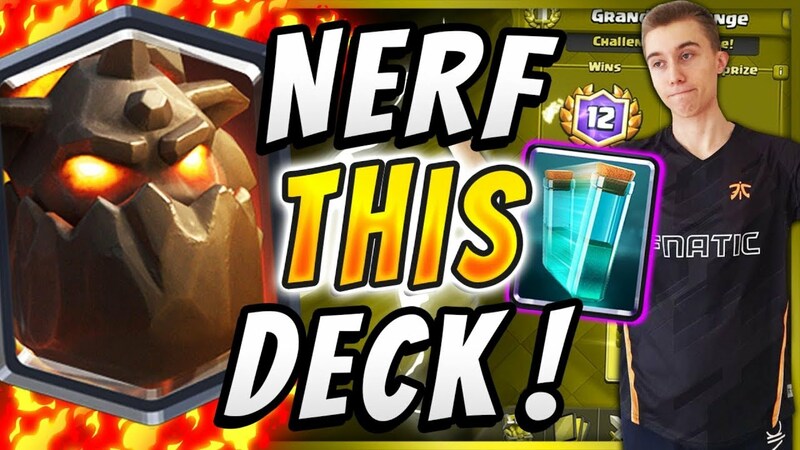 BEST DECK IN CLASH ROYALE?! 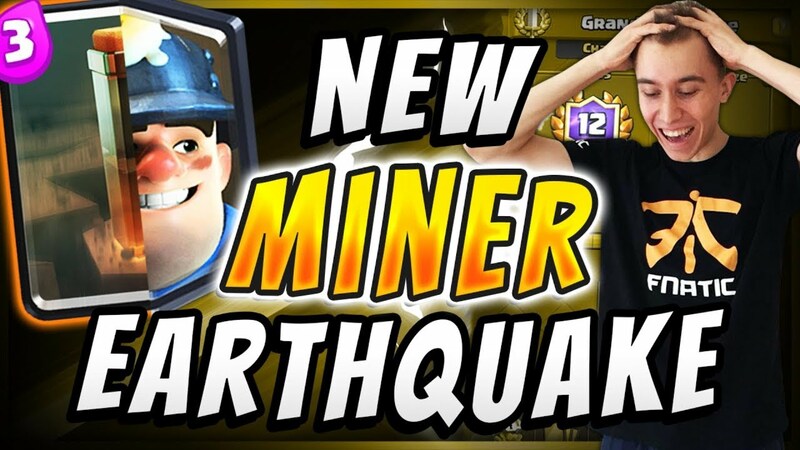 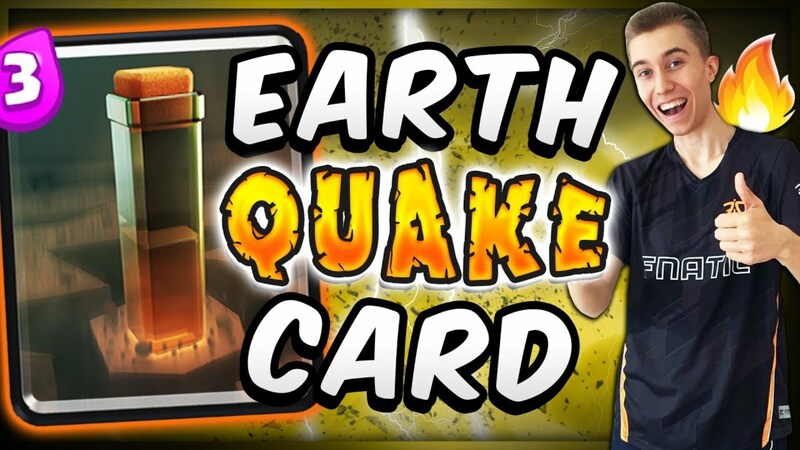 FIRST LOOK AT NEW CLASH ROYALE EARTHQUAKE CARD! 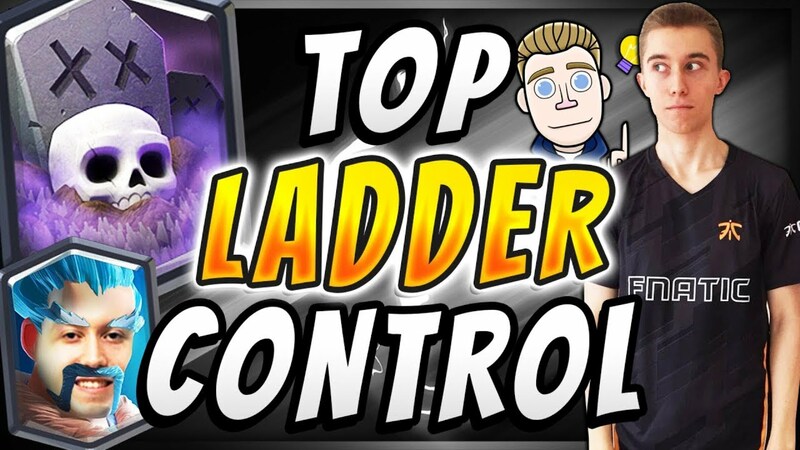 ULTIMATE CONTROL! 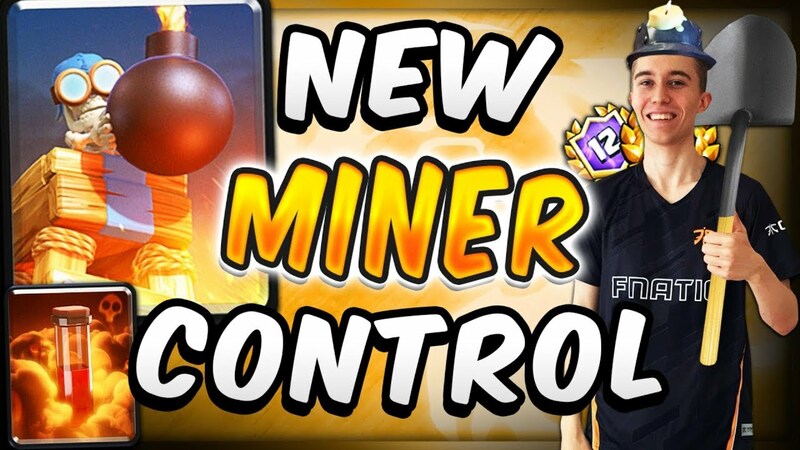 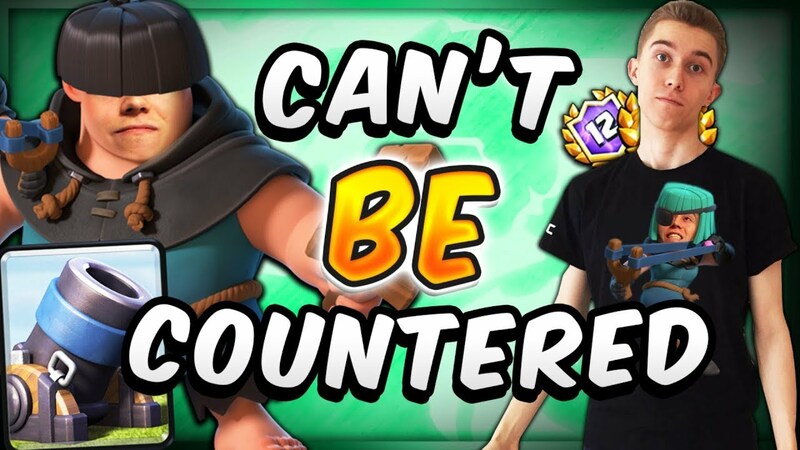 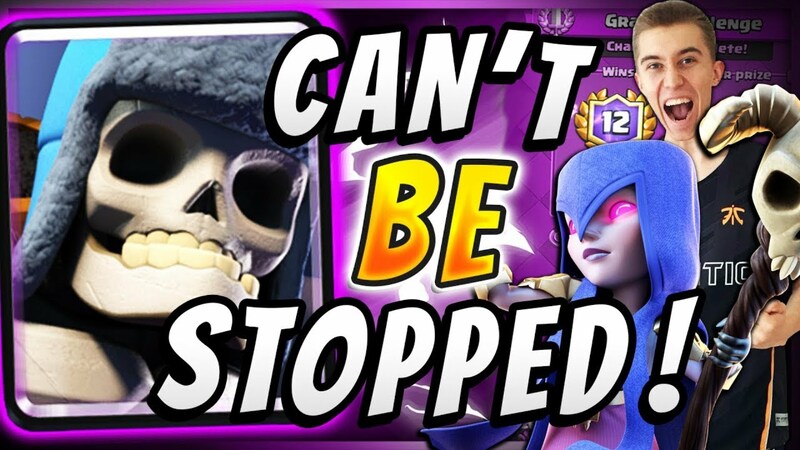 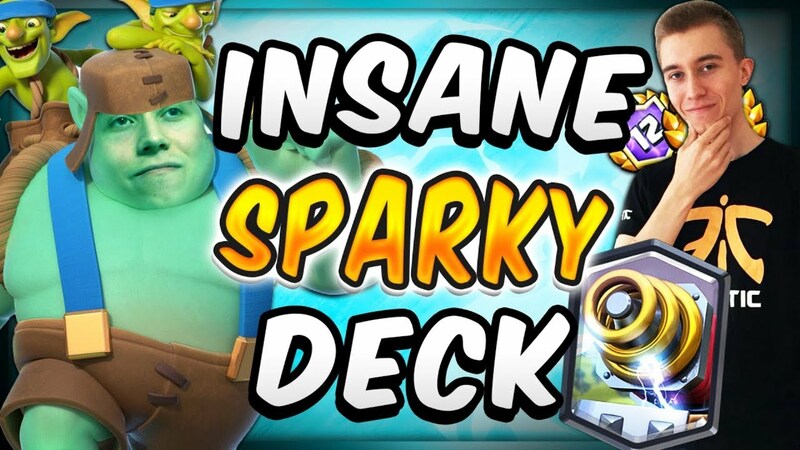 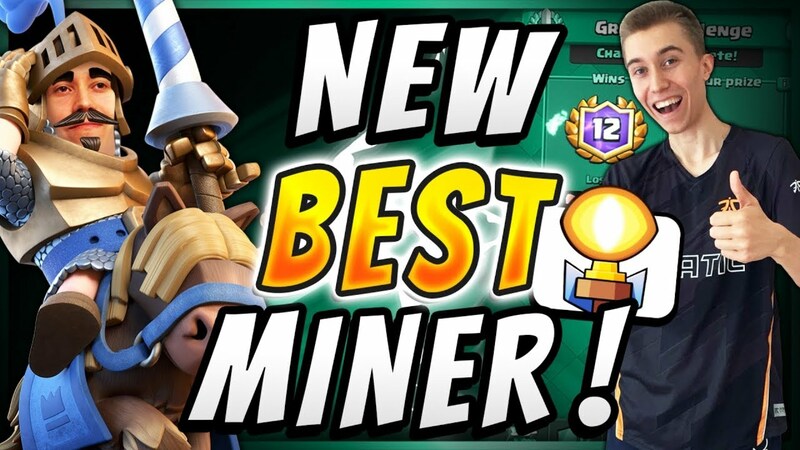 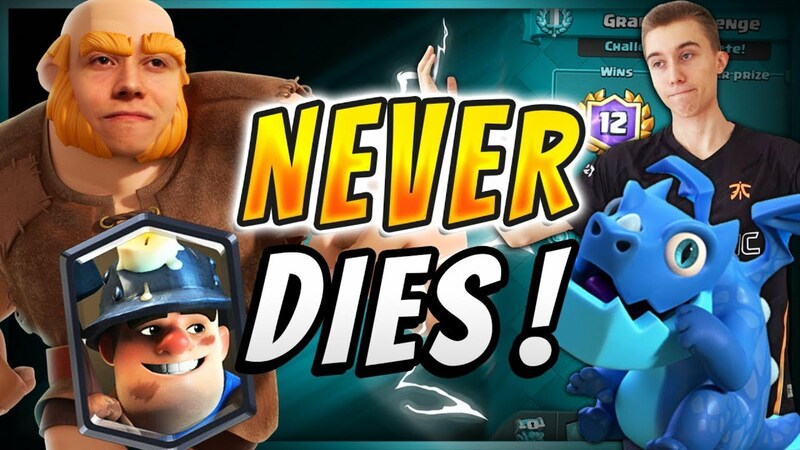 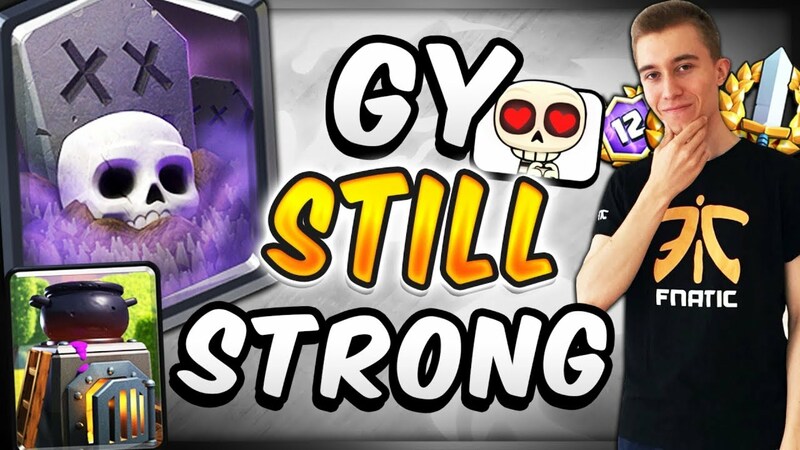 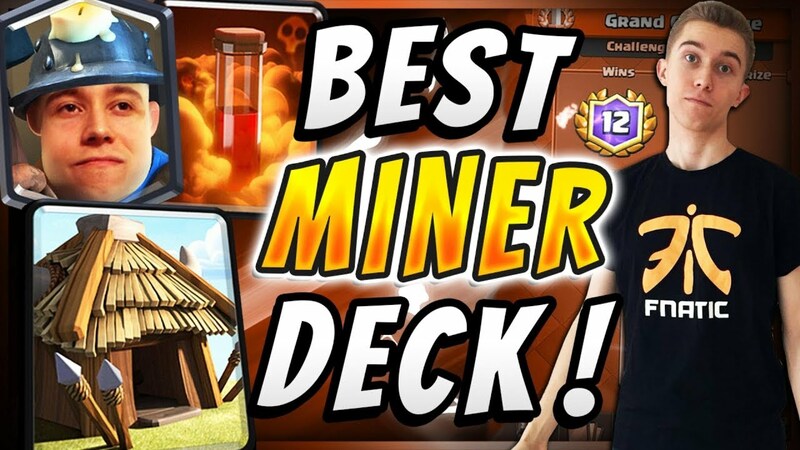 BEST MINER POISON DECK IN CLASH ROYALE! 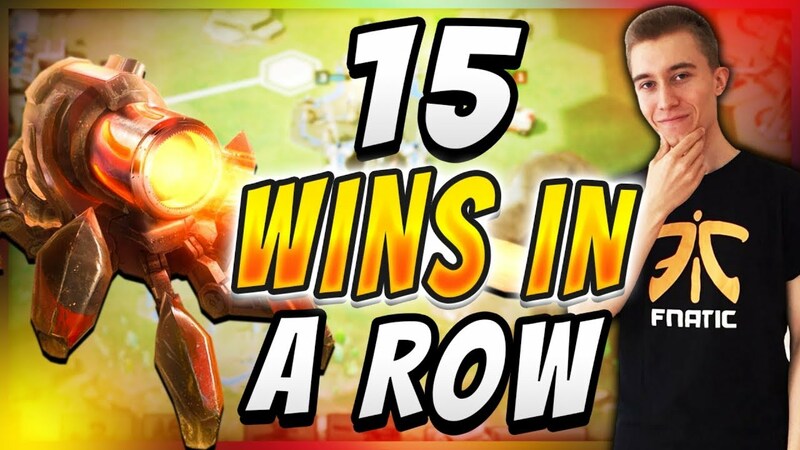 COMMAND & CONQUER: RIVALS - INSANE 15 WIN STREAK! 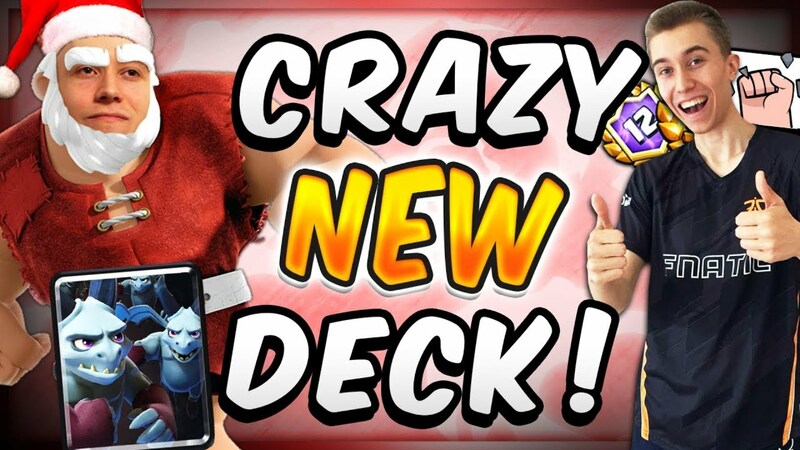 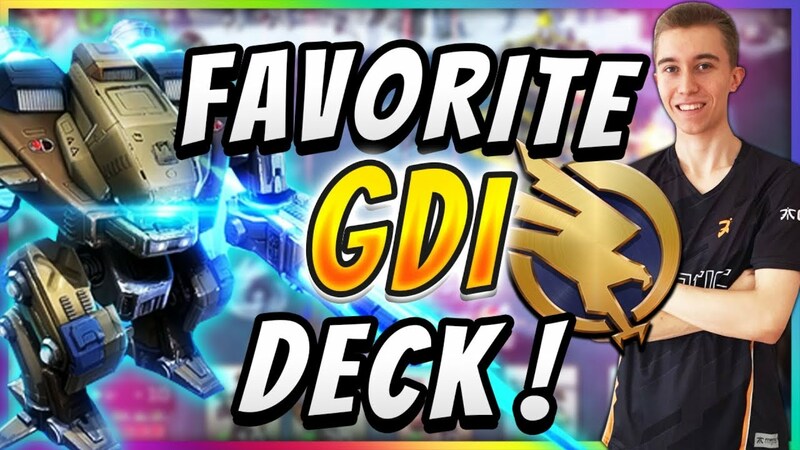 NEW SECRET DECK! 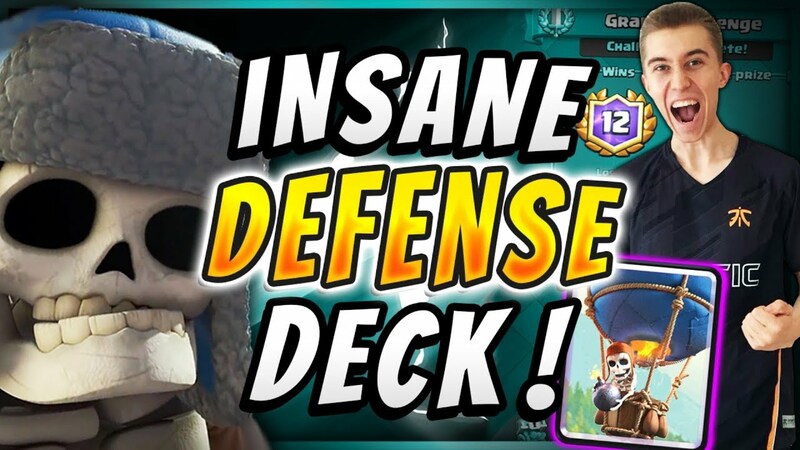 My Favorite Royal Hogs Deck In Clash Royale! 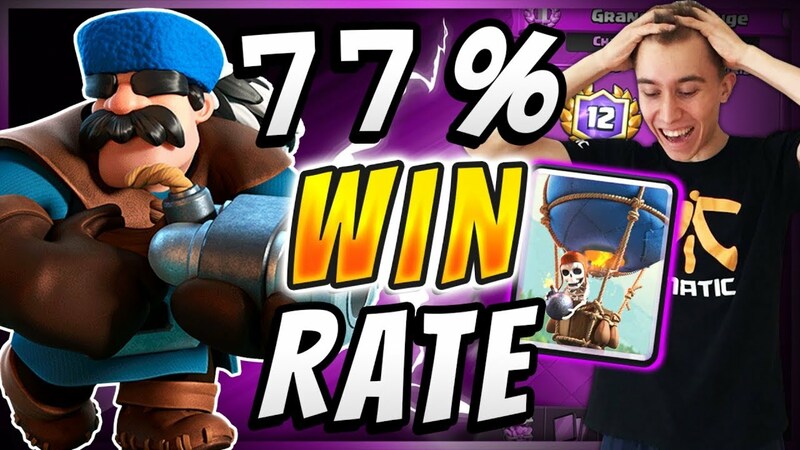 77% WIN RATE! 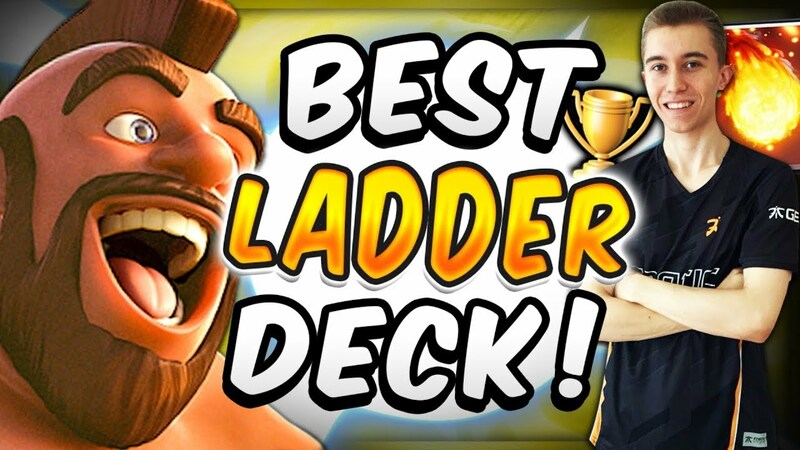 Current BEST Balloon Deck In Clash Royale! 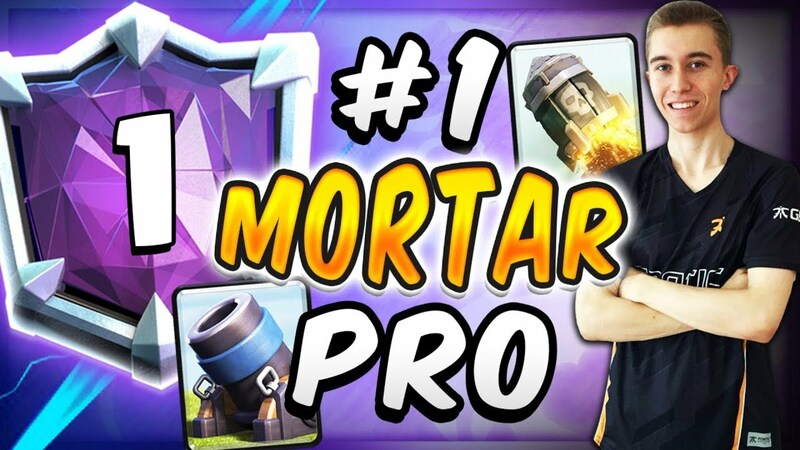 TOP 7 PRO TIPS! 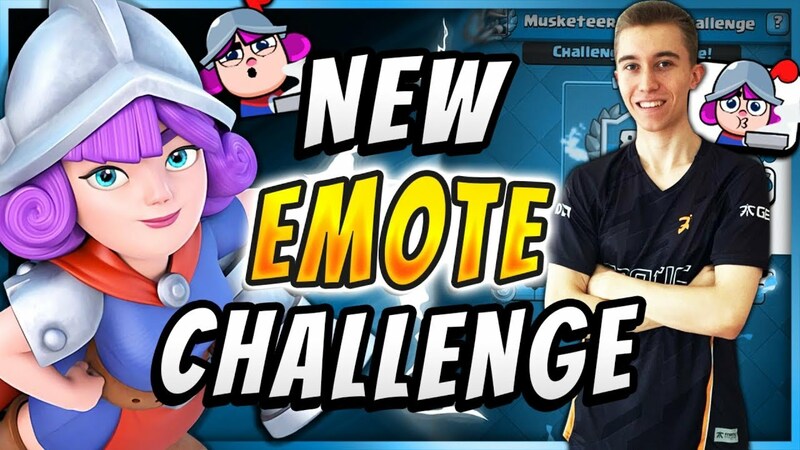 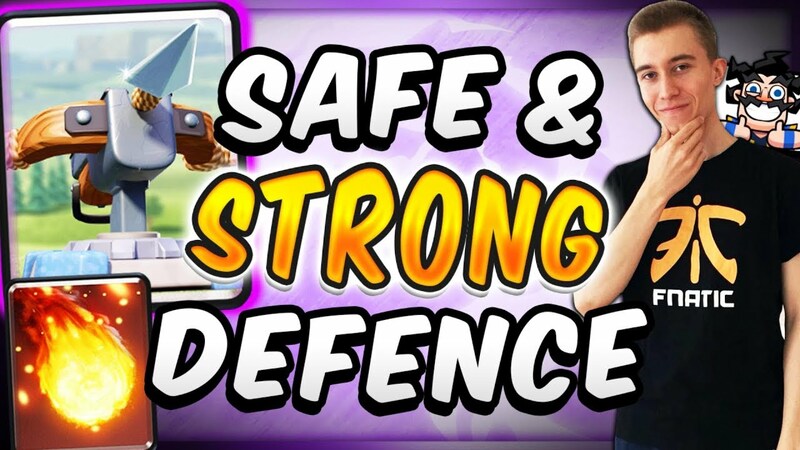 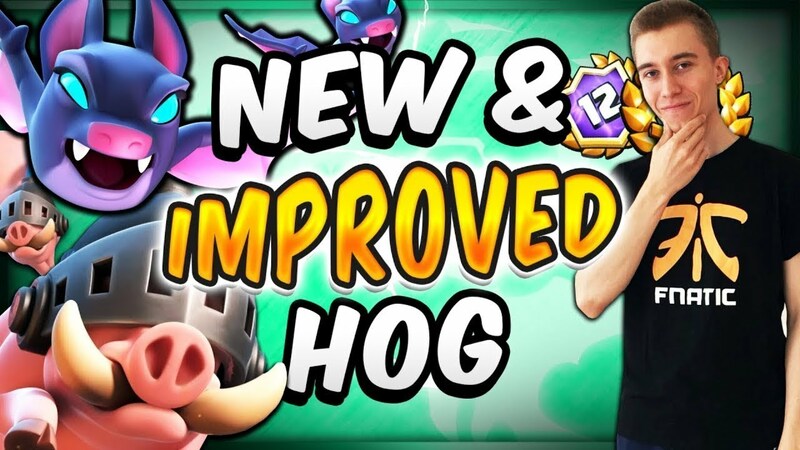 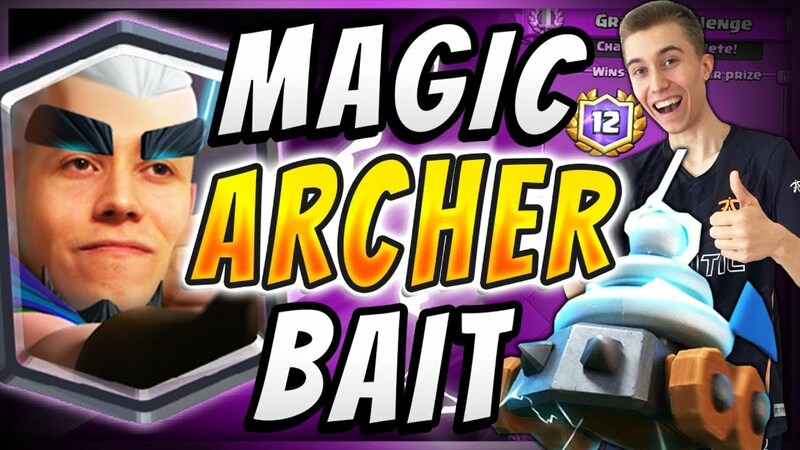 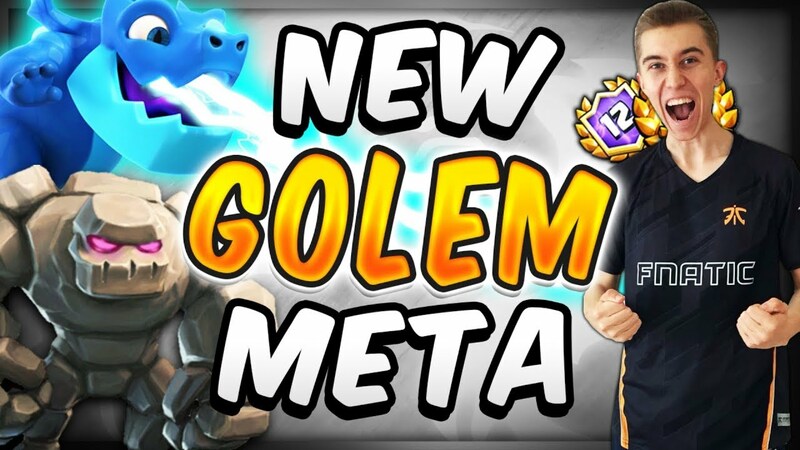 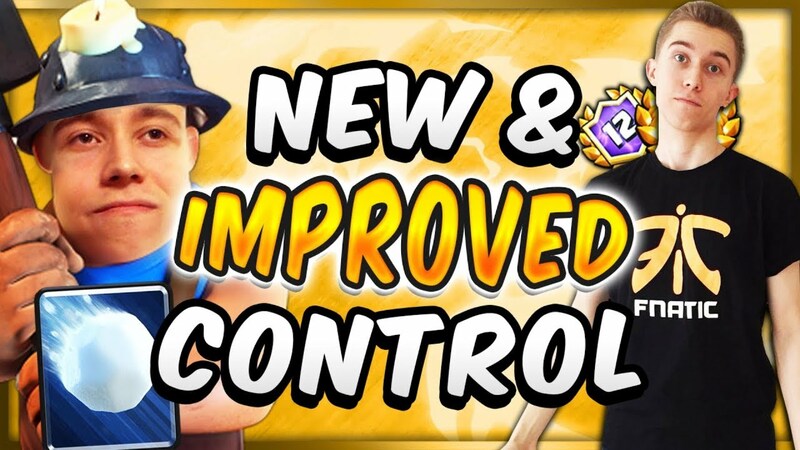 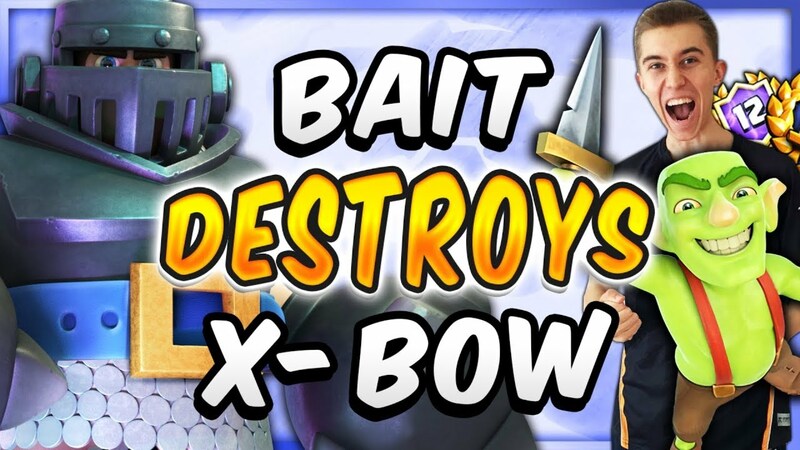 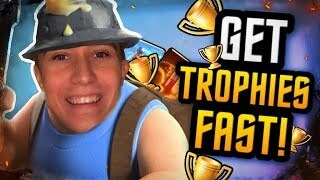 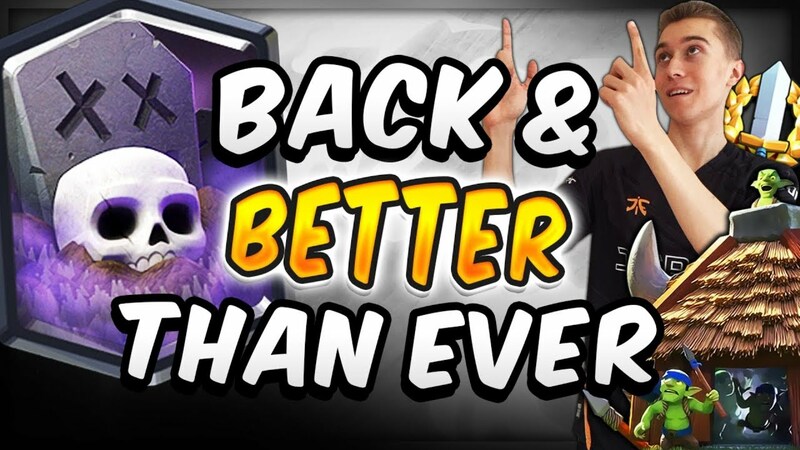 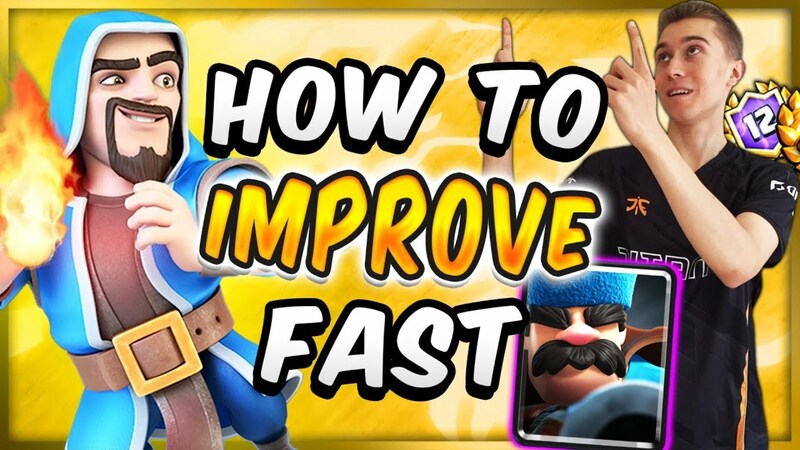 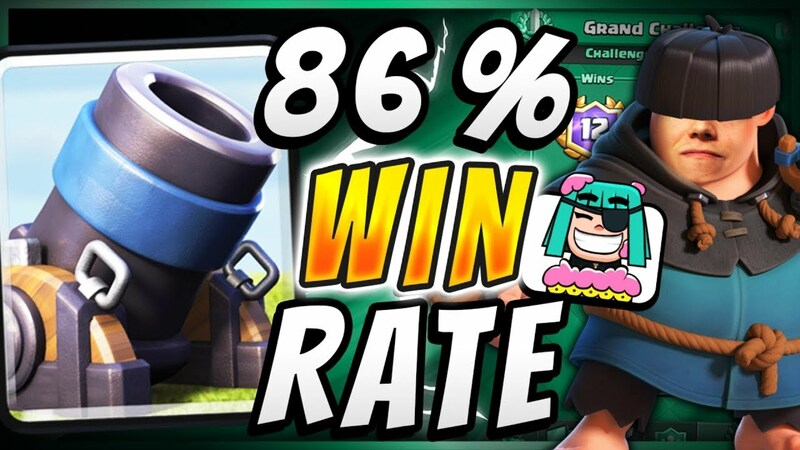 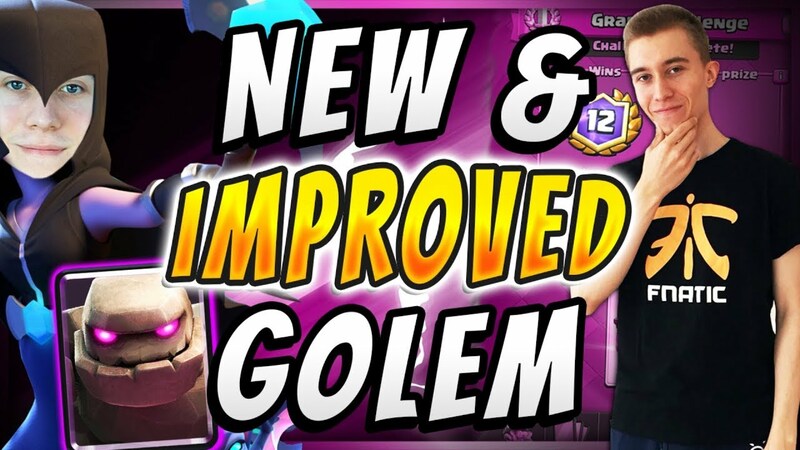 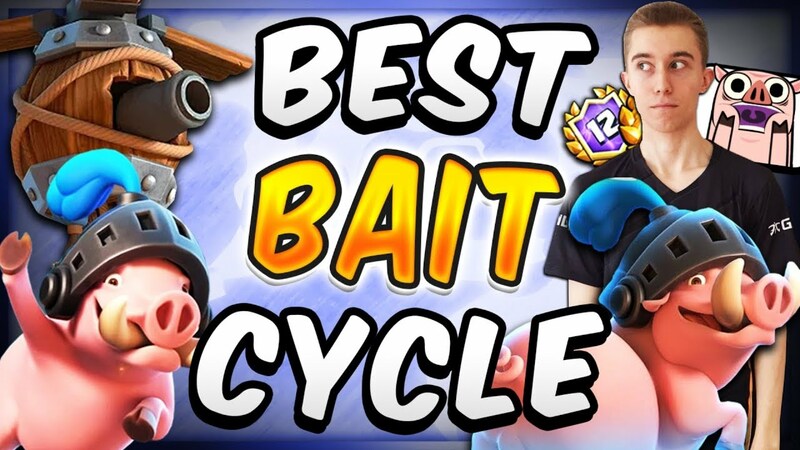 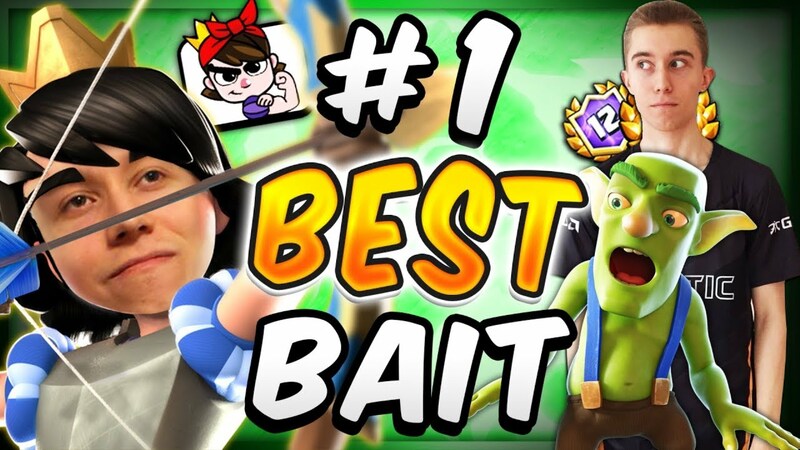 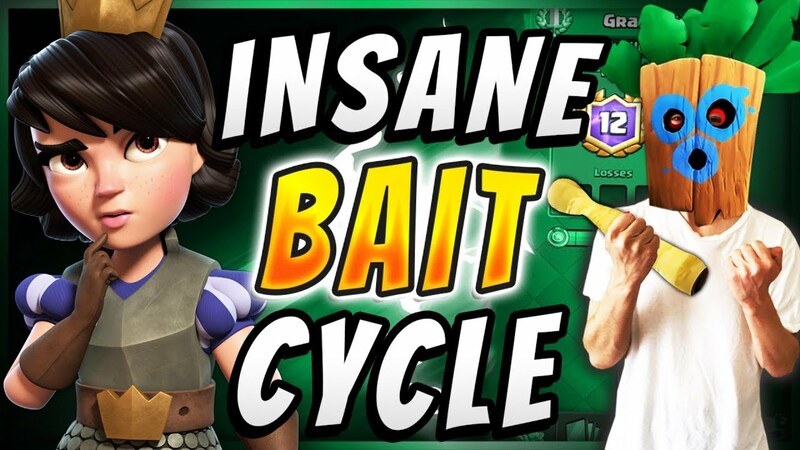 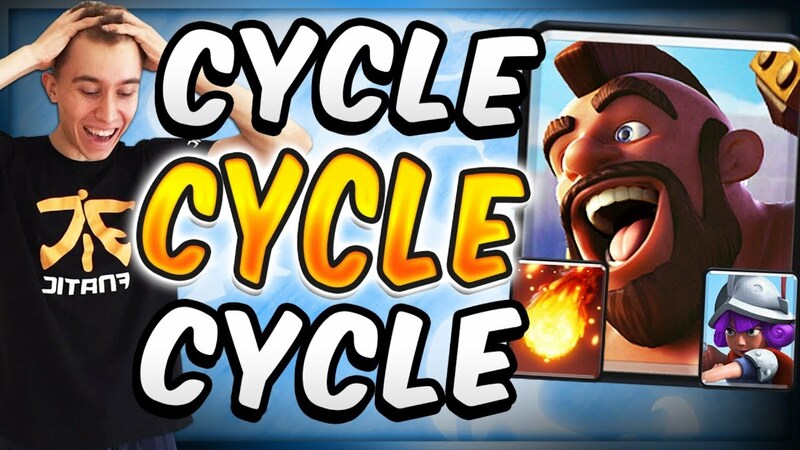 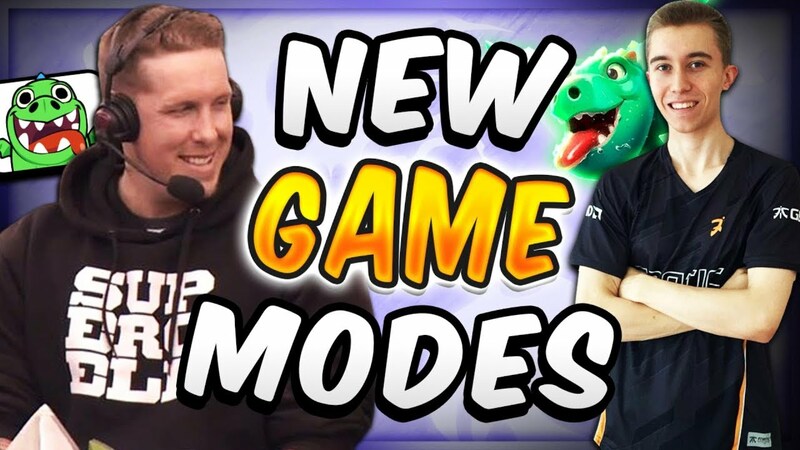 How To Improve FAST In Clash Royale!